One person each died on railway tracks in Kurla, Mumbai Central and Bandra areas of the megacity, and Dombivali town of Thane. As many as 12 people were killed and five others were injured in separate accidents on railway tracks in Mumbai and its neighbouring areas on Monday, the government railway police or GRP said today. A railway official said that the deaths were due to people being run over by trains while crossing tracks, falling from overcrowded local trains, slipping into the gap between the train and the platform, and also committing suicide. 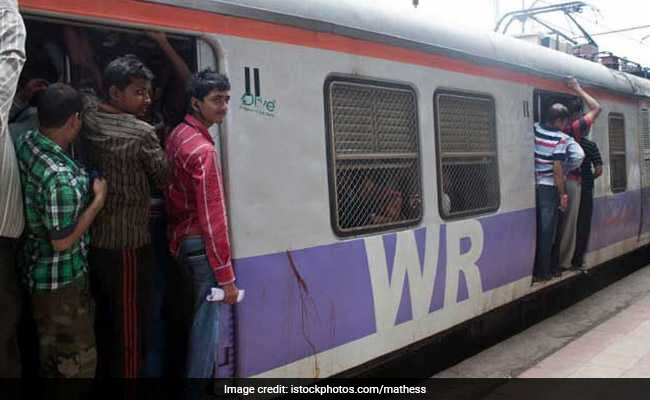 Three people each were killed on railway tracks in the neighbouring Thane district and its Kalyan town on Monday, while two persons died in Mumbai's Wadala area, the railway police said in its daily report of deaths and injuries. One person each died on railway tracks in Kurla, Mumbai Central and Bandra areas of the megacity, and Dombivali town of Thane, it stated, adding that all the deceased were men. Although suburban railway is considered to be the lifeline of Mumbai, it is increasingly becoming a 'death trap' for commuters as 3,014 people lost their lives in accidents on rail tracks in the city in 2017, the railway police had said, responding to an RTI query earlier this year.